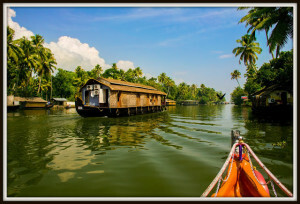 26th Dec Alleppey – Kochin Leave for Kochin approx – 60 Kms/ 1.5 Hrs. 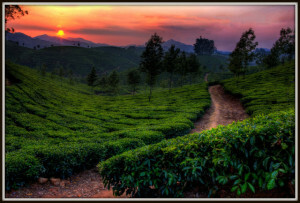 visit local sightseeing of Cochin including, Chinese Fishing Point, Old Church & Handicraft Market. Evening you can enjoy shopping at local markets & visit Lulu Mall. Evening Drop at Kochin Airport for onwards journey.